I received Cheryls Buttercream Frosted Cookies for review. All opinions are my own. 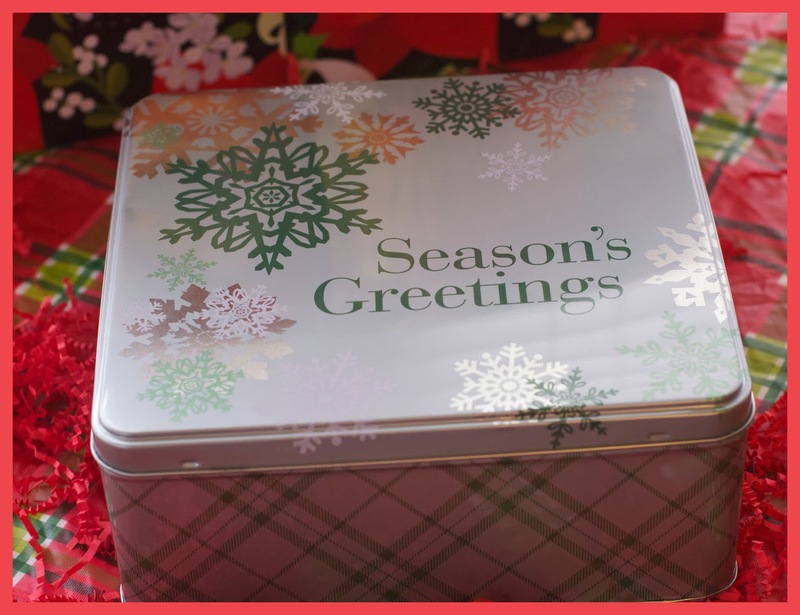 You probably shouldn’t look inside the tin, before gifting, because if you do, you will probably just keep them for yourself. Naturally, you’ll want to try at least one of each kind! Although, you could probably sneak a few out without them noticing! 🙂 There are multiple things that I love about the Buttercream Frosted Cookies gift tins. 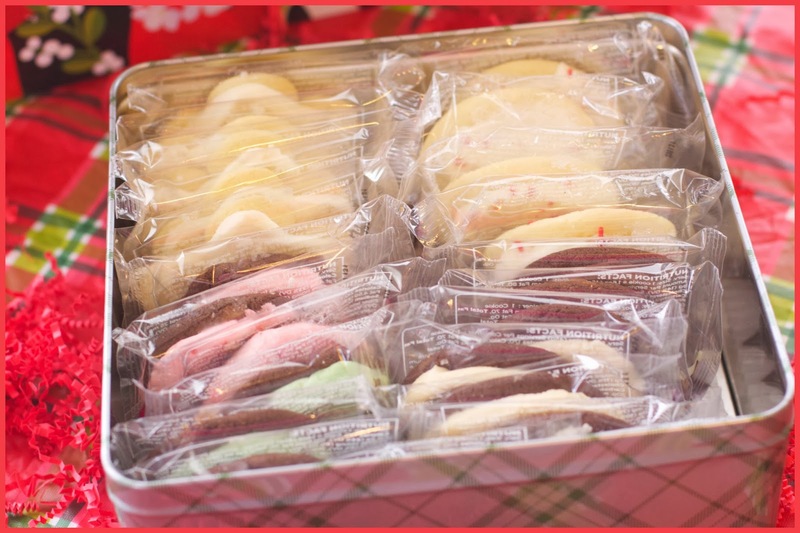 Not only are the absolutely delicious, but you get a fantastic selection of cookie choices which guarantee that everyone will be happy. 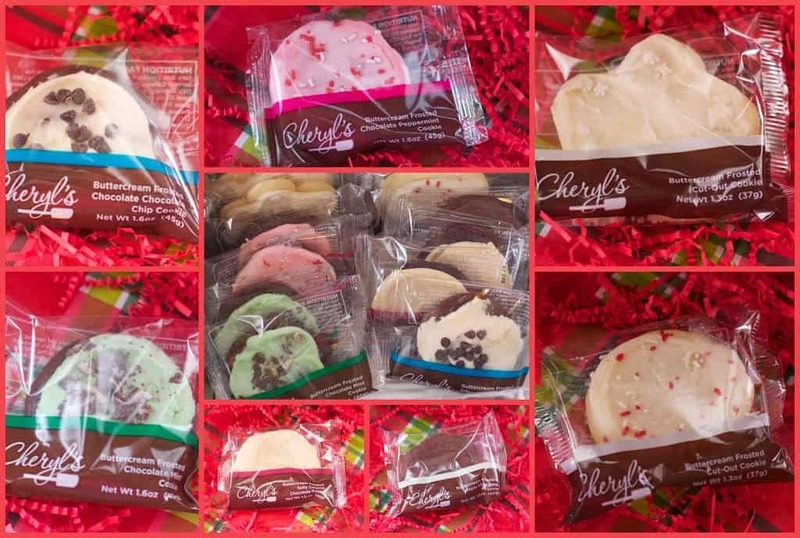 Whether you like Cut-Out cookies, Chocolate Peppermint, Chocolate Chocolate Chip, Salted Caramel, or more, Cheryl’s cookies has a delicious one for you! I absolutely loved that the cookies are individually wrapped. I love this for many reasons. I feel this locks in the freshness so they stay moist longer. They can be sent to school as gifts with your kids, put in their lunches or taken to work. Individually wrapped makes it easier to travel with them and easier to share. I prefer though, if you are planning on sharing them at a holiday gathering, to opening them up and put them on a platter right before the event. They look colorful, delicious and make a great holiday display! They are definitely a treat that your guests will love. 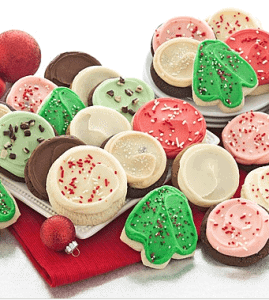 You can visit them online to shop, or check out their large selection of Cheryl’s Buttercream Frosted Cookies.